Journey with us into the heart of Sindh and experience the communal joy of folk music. 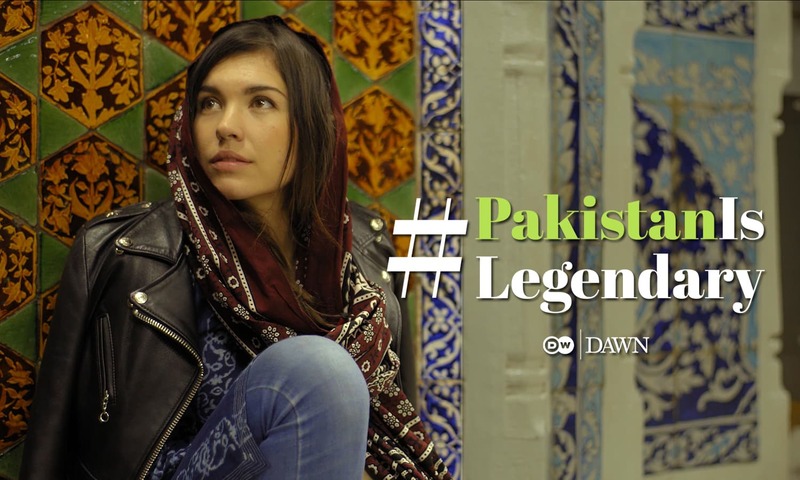 For the last #PakistanIs film, our team and narrator Eva Zu Beck are invited to attend a concert in a tiny village. The lights come on, the musicians set up, and as Shamoo Bai starts singing, the tiny courtyard comes alive with the magic of music. 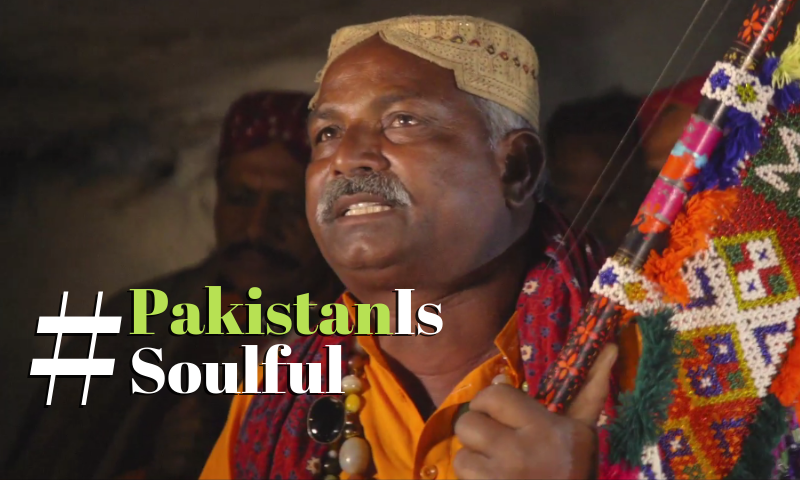 In this short film by Shanakht Studios, we see how music brings joy to the small Hindu communities in Sindh. Shamoo Bai sings a bhajan, and Bhagat Bhooro sings a Sufi kalam that is later echoed at the shrine of Shah Abdul Latif Bhitai. The familiar chords and rhythms ring across the land and give a glimpse into the soul of our beautiful country. 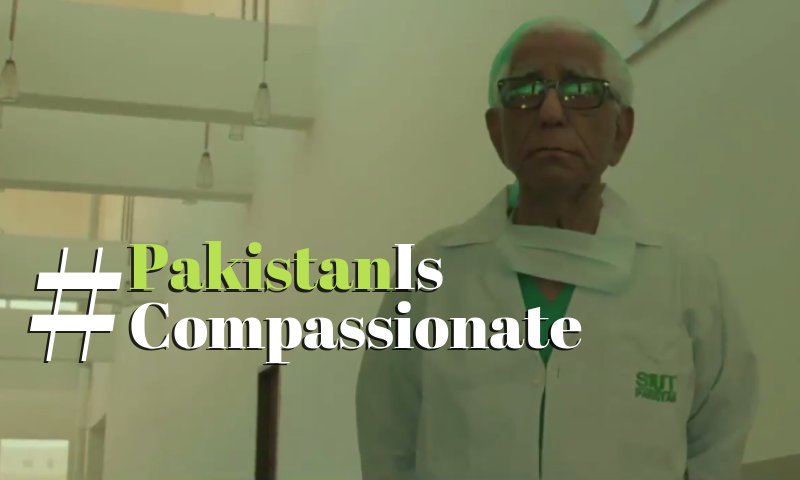 This film was produced under the #PakistanIs project, an initiative of Dawn.com and Deutsche Welle (DW) to highlight and showcase stories that define the real meaning of Pakistan. The project comprises of eight different films. Listening soofi music is always soothing. The beauty of soofi culture of Sindh lies in its thousands of years old melody. Wonderful Video on the soulful technicolour Sufi Province of Sindh. Video could have been a little longer in duration.